Access has completed over 150 projects in its 18 years of business, with construction budgets ranging from $5,000 to nearly $30,000,000. In order to balance this extreme diversity in project budgets, schedules, and scopes, we have refined a workload capacity analysis process to accurately forecast availability. Our in-house proprietary process is customized for our size and capabilities. We prioritize this forecasting model because we want the best experience for our clients. We do not pursue all projects, we pursue the right projects. We work with clients who value the community, who prioritize safe and efficient design, who appreciate the impact of quality infrastructure. 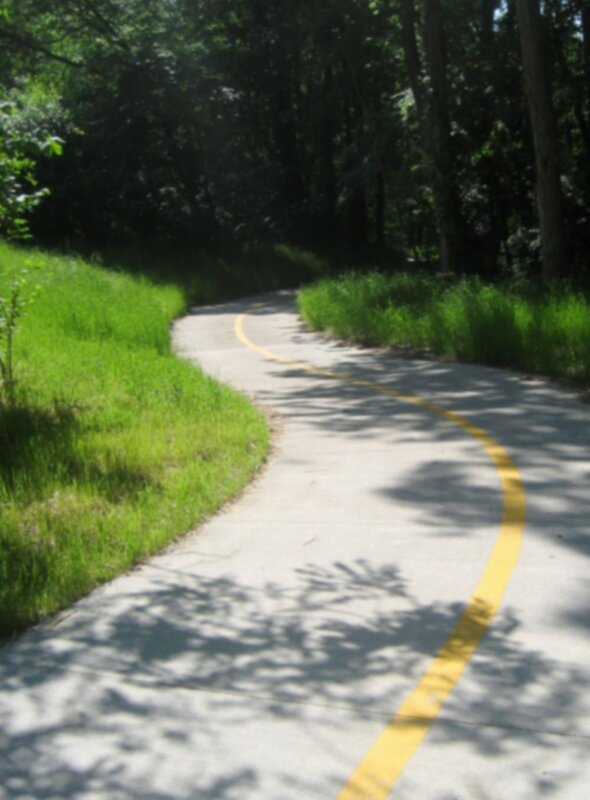 Whether it's a trail or a sanitary sewer, a sidewalk or an interstate -- infrastructure is invaluable to the community. As a local firm, Access Engineering designs the infrastructure that shapes our own community. Our projects ensure safety and promote progress for our coworkers, friends, and families. We are proud of the work we do.